We are delighted to have local author Ted Sherrell provide us with his very own river story. Ted’s new book ‘Totally Ted!’ can be found in all good book shops and feature the witty reflections on modern life from a grumpy old westcountry man…. Some describe the Tamar as the river which separates Devon and Cornwall; Indeed, there are those of a more nationalistic nature who would claim it is the natural division between England and an independent Duchy – which once it was, of course, though a very long time ago. Yet to me, there is more which unites the brace of countries that make up the south west peninsula than pulls them apart; Well to the south of the rest of the country, the lands which gave the nation Drake and Trelawney are stout bastions of a different culture and the way of life – both now and historically. 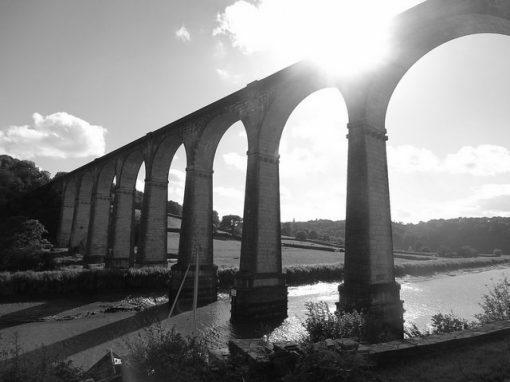 Through the middle of then runs the Tamar, surely amongst the best known and evocative waterways in Britain. 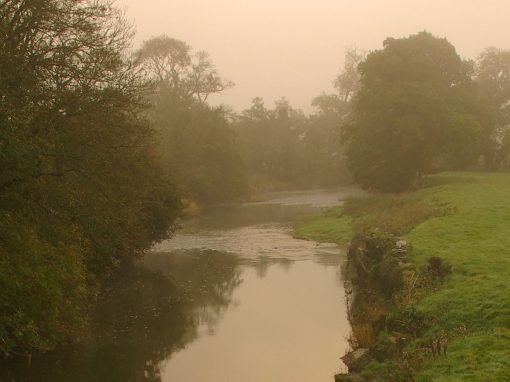 Though very much ‘Westcountry’ in so many aspects, the river, and the magnificent valley through which it meanders on its long sedate journey to the sea, is surely unique – as, to an extent are the people who live on or relatively close to its banks on both sides. 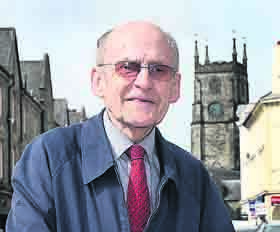 With the transience of population in this modern era, the culture, working lives, outlook and priorities of the diverse population of the valley are less obvious than that which existed half a century ago; it still, however, has a flavour, a pace, a sense of place and community of its own. I was privileged to have been to have been born half a mile from the Tamar on the Devon side back in the early years of the second world war; My parents were born even closer to it – well before the first great conflict; Like myself they were the progeny of farming and market gardening folk. So close did my Mother live to the river she would spend quite a lot of her very limited leisure time (little available to either female or male if living on a farm) in Calstock on the Cornish side, just a few hundred yards from her abode and visible from her house. Even closer was the rower boat shuttle service, based at “Ferry Farm”. Assuredly it was much quicker for her to go across the Tamar than to walk the two miles to Bere Alston – though this was something she did daily (as did my Father) to school. 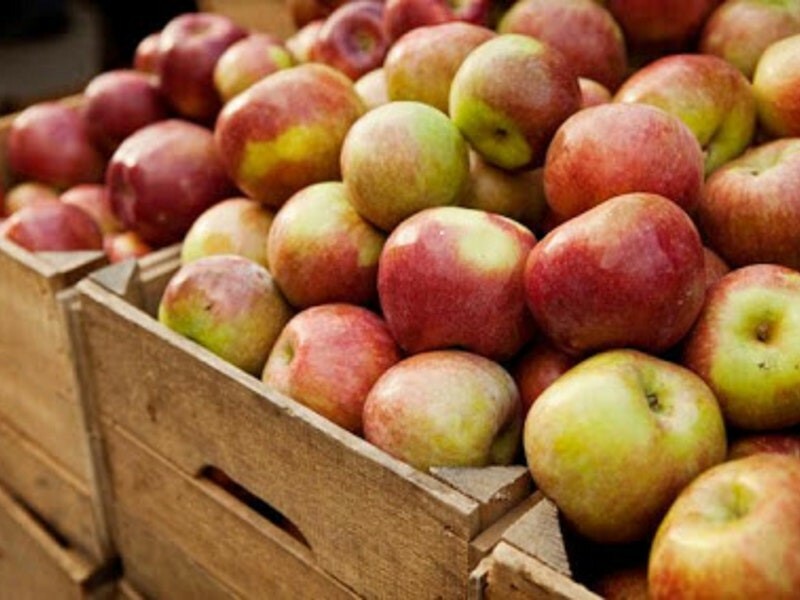 Although my grandparents and parents were farmers, horticulture was hugely important to their hard earned and, by modern standards, meagre living; For these were cash crops – daffodils in the early spring, potatoes in the late, strawberries and raspberries plus much other fruit and veg throughout the summer. Here the Tamar was crucial – for it was a highway, especially through the first half of the twentieth century. Busy steamers, captained and crewed generally by men who knew the waterway in all its manifold moods (and it was often far from benign), picked up daily during the growing seasons, vast tonnage of produce from the banks – Holes hole, Weir Quay and Liphill on the Devon side, Calstock, Cotehele, Halton and Cargreen from the land sporting the flag of St Piran. All this was transported to Devonport, past Europe’s largest Naval dockyard (which it remains) to be unloaded to supply the shops of Plymouth or be sold at the large produce markets, My Mother, virtually every week form the time of her marriage in 1928, did the steamer journey from Weir Quay – even in stormy weather – to the great city lying at the mouth of the Tamar, taking freshly grown produce to sell at Devonport Market. She ceased in 1941, her priority then to give birth to myself; She intended to return to the market routine as she had following the birth of my two older brothers. Sadly, she was unable to – the Luftwaffe had demolished it. 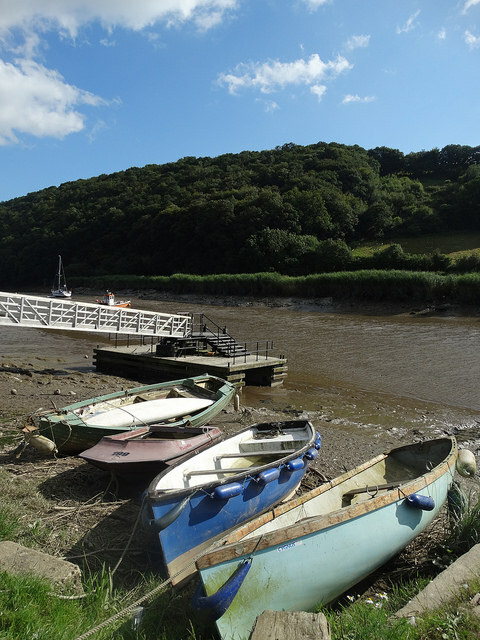 River Traffic, mind you, was not one way; pleasure boats would chug up from Plymouth, tying up at Calstock. Along the way there were tea gardens, close to the quays where city folk could enjoy a little leisure and fresh air. Also there were barges and cargo carrying craft bringing a manifold range of goods to supply much of the wants of those who dwelt in the parishes which stretched away from its banks. From these boats – likewise, naturally, from the craft which frequent the river in this day and age (pleasure crafts, yachts, motor boats and so forth) there are clear, poignant views of industries long since passed into history – mining predominantly. On the Devon side, near the ancient port of Morwellham, the vivid scars on the landscape evidence the Devon Great Consuls Mine which, in the mid – nineteenth century, was the largest copper mine in the world; When financial calamity befell that industry, arsenic was mined for a while. For the past century or more however, no minerals have been taken from the underground in the valley, but it retains evocative evidence of its massive importance over the centauries – ancient engine houses, smoke and ventilation stacks standing, often on a skyline, like defiant sentinels. Also, it does not need powers of deduction to see signs of the demise of the valleys greatest twentieth century industry – market gardening. 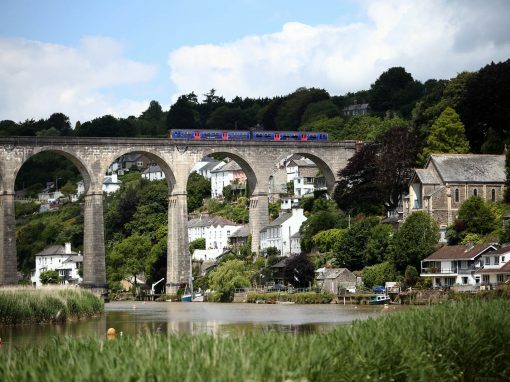 As a boy and young man, I remember one could travel the river from north of Calstock to Cargreen and see vast swathes of well-tended, ordered small-holdings growing crops for market – the edible and beautiful alike – with hundreds of men and women making livings from it. A few still exist, but the great majority have gone; Like when mining withered and died, the decline of the extensive horticultural industry in the 1960s and 70s caused hardship to many and was a major blow to the economic viability of the Tamar Valley. However, this is an area peopled by tough, resilient, enterprising men and women; So many generations have been proud and pleased to live, work and seek happiness and fulfilment in this so accurately designated ‘Area of Outstanding Natural Beauty’ – and they still do. Its communities are strong, caring, tightly knot – but do not lack vision and awareness of the world around them. Thus, whilst they are aware the Tamar and its valley are special, they also know the world will not stand still; Life is ever evolving. Thus, change takes place inexorably and perpetually. The river itself though, and the essential landscape which runs down to it, does not – nor will it.